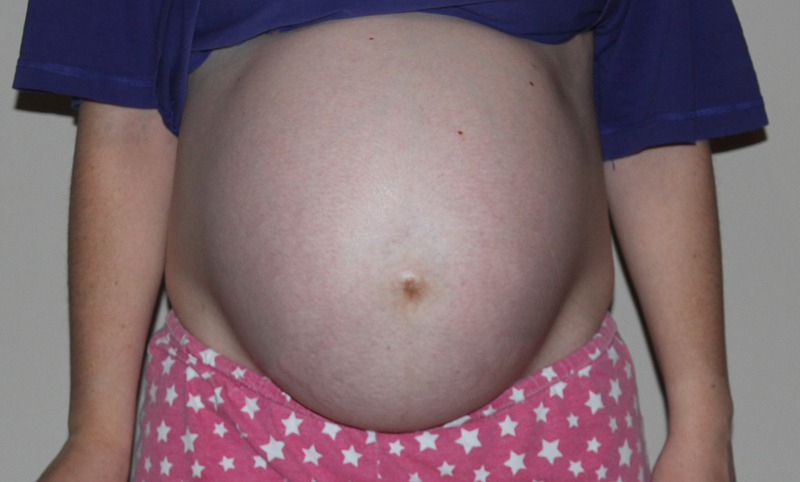 This is the last photo of my baby belly during my pregnancy with Squiggle and soon we will meet my little boy. I can’t wait! That 39 1/2 weeks pregnant belly is so big and so round and SOOOOOOO BEAUTIFUL!!!!!!!!!!!!!!!!! Thank you very much There is nothing more special than creating new life and pregnancy is certainly a one of a kind journey that I have loved to document, particularly for my children when they are older. Pregnant with my third at the moment, and I certainly have a very big, round belly again. Very special time of my life.